As of March 20, it is officially springtime! 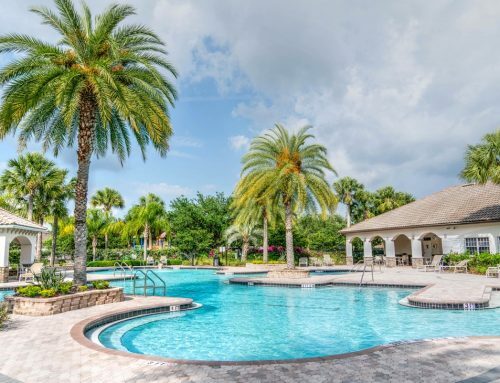 This means that you will once again need to start thinking about pool service in Seminole. Now that waking up to a chilly day is gone, taking an afternoon swim is a viable option; that is, once you have cleaned the water that has probably not been used for a few months. 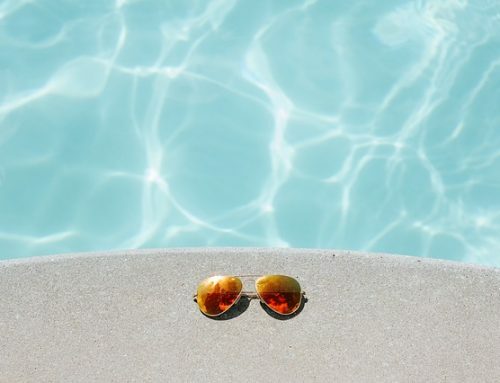 You want your pool to always be ready and clean, and after being untouched for the winter months, there are a few things you want to consider in order to make sure the water is safe to swim in. Performing your own pool service in Seminole can be a timely task; especially since your family is probably impatiently waiting to jump in. 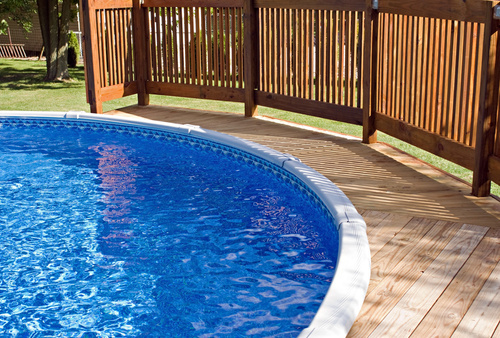 Here at Triangle Pools, we can have a technician out to your home as often as you like to perform all of these services and more. Our technicians will come during the week, that way your pool will always be ready for swimming during the weekend when everyone is home. Contact us online or give us a call at (727) 531-0473 to schedule Seminole pool service today!